The framboise éclair from L’éclair de Genie was surprisingly good ! Recommended also by Ms DoDo (Do 姐) Not too sweet and stuffy, should try as they have many favors. 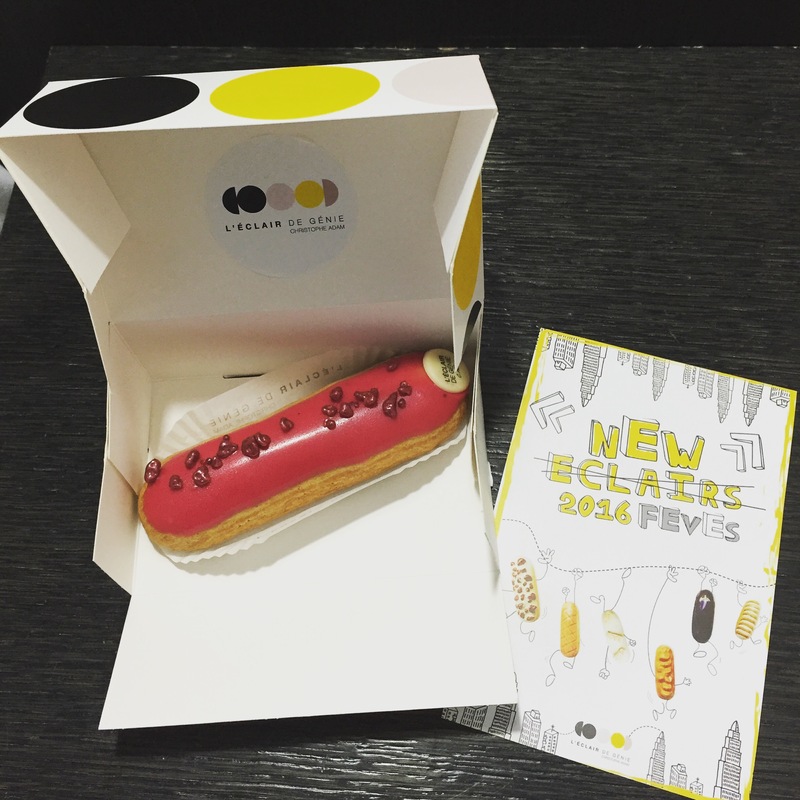 This entry was posted in Eat and tagged do 姐 eclair, dodo, éclair, l'éclair de Genie. Bookmark the permalink.